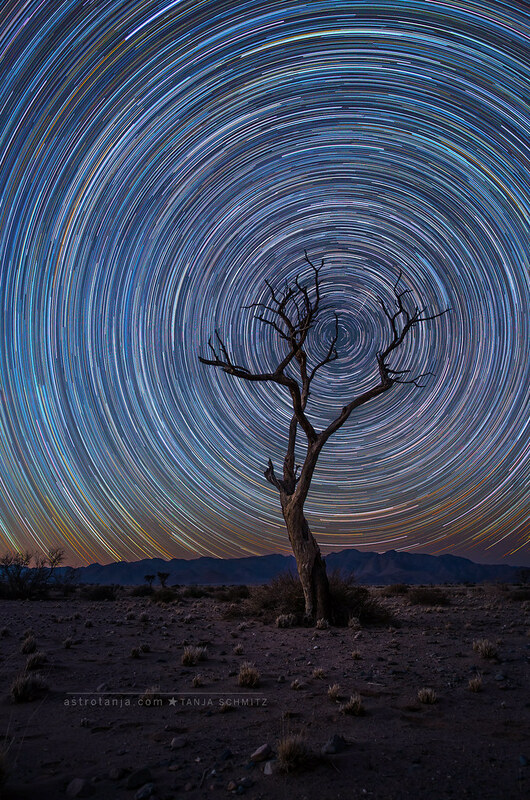 The magic of long exposure astrophotography reveals so much more of our universe: a plethora of colours and structures that tend to go unseen by the naked eye. 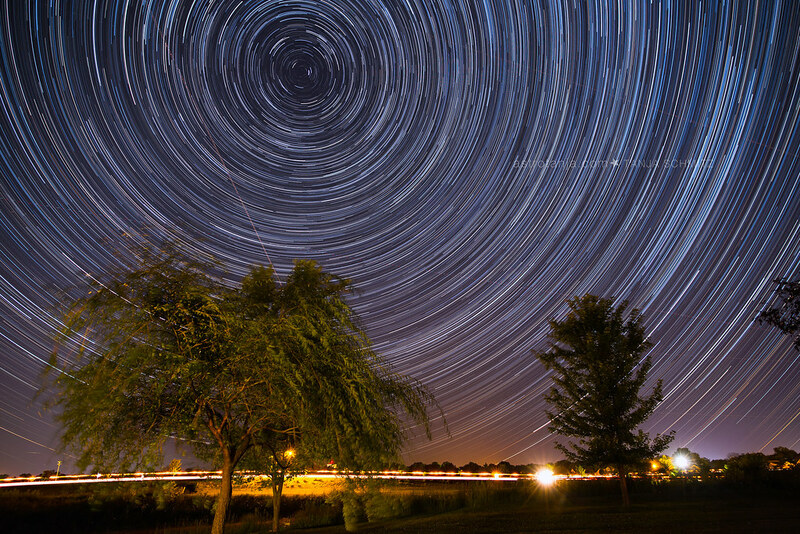 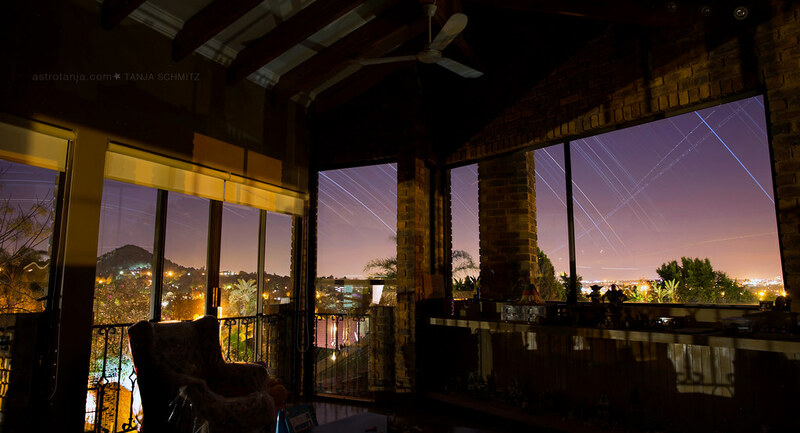 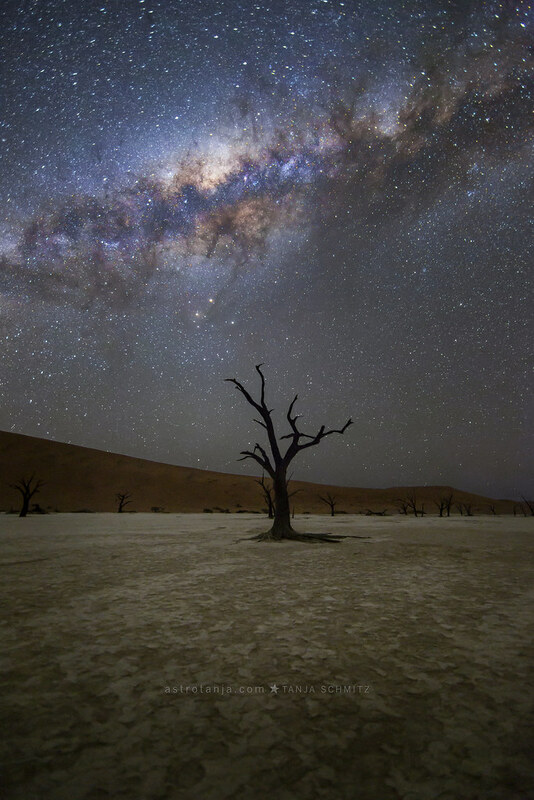 From wide field lens photography to imaging through a telescope, astrophotography remains the pinnacle of long exposure photography. 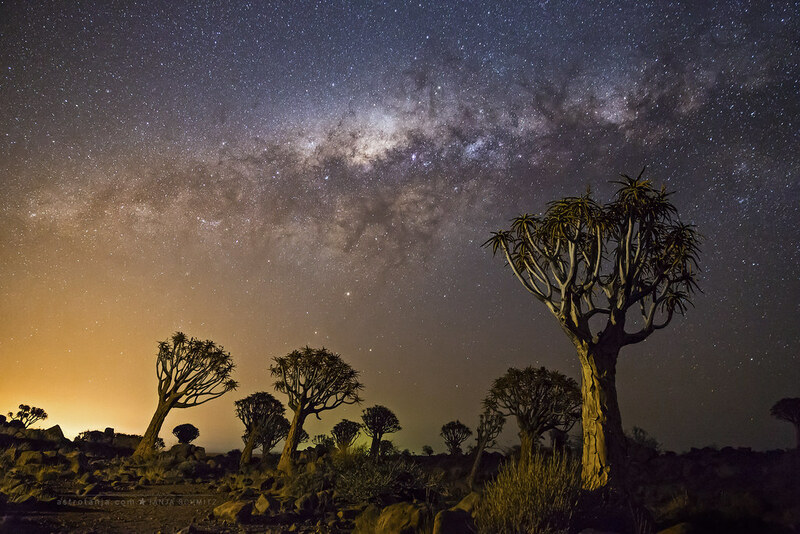 With advances in DSLR and telescope technology astrophotography has become more accessible to amateurs, but it still requires a great willingness to learn, and healthy dose of dedication to perfect. 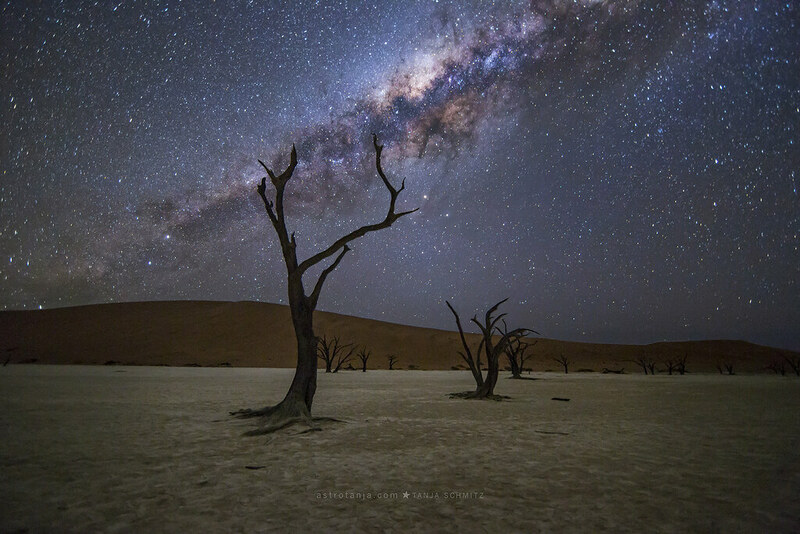 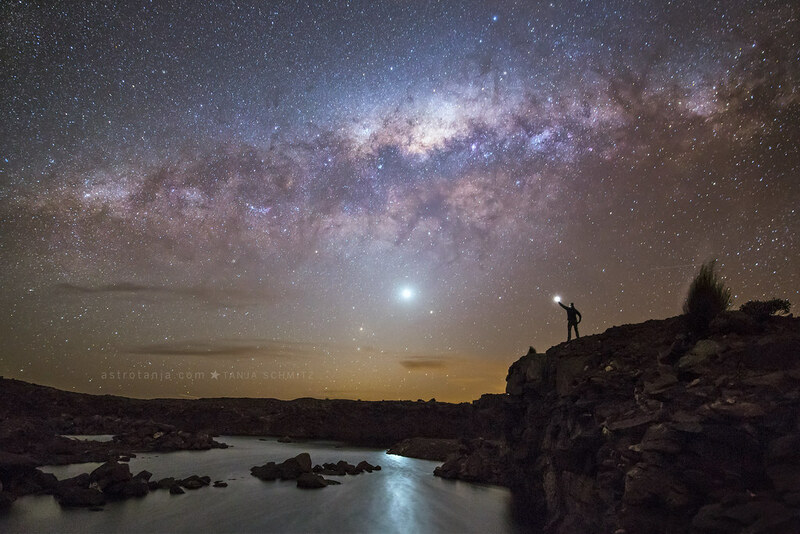 Astrophotographers will also have to combat many technical hurdles to attain images of round stars, colours and the detail of elaborate interstellar structures through their photography. 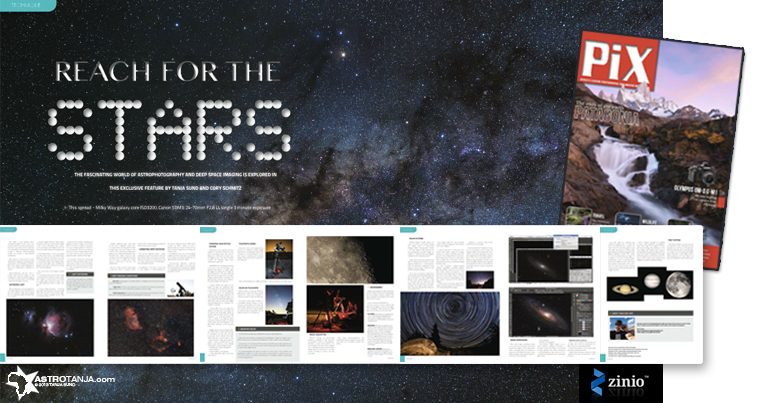 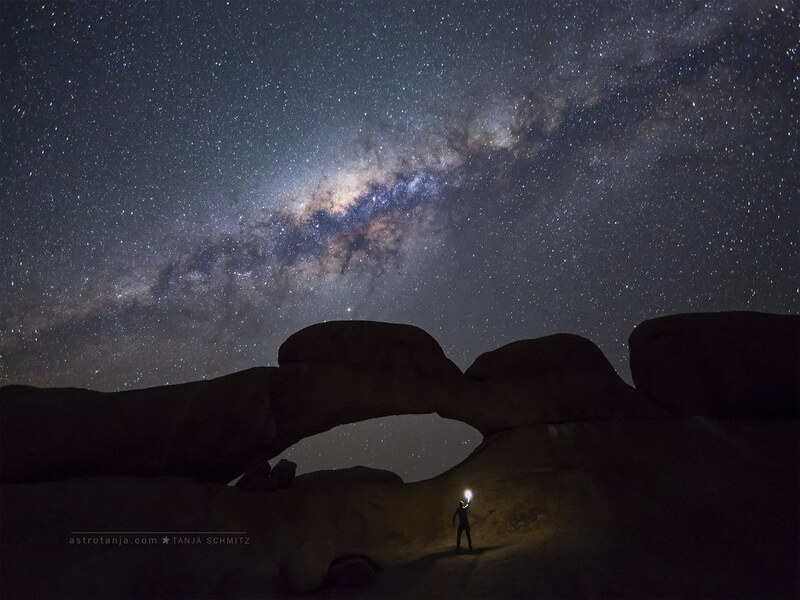 Read more about the basics of astrophotography and deep space imaging in the Dec/Jan issue of Pix magazine. 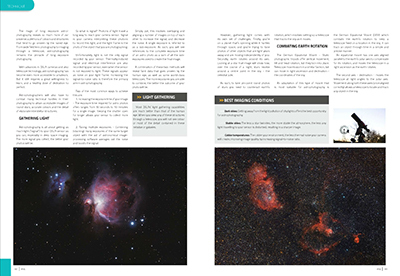 The principles of gathering light, the german equatorial mount and other starter equipment required.